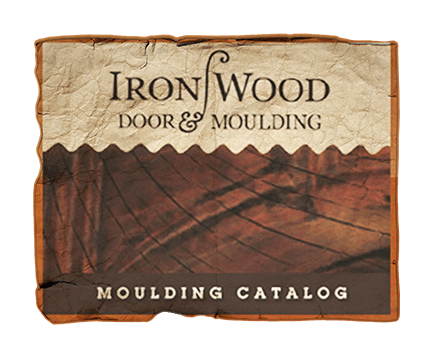 Ironwood Door and Moulding manufactures the highest quality products and services with the highest possible attention to customers, details and satisfaction. We are dedicated to exceeding our customers’ expectations in products and customer service. 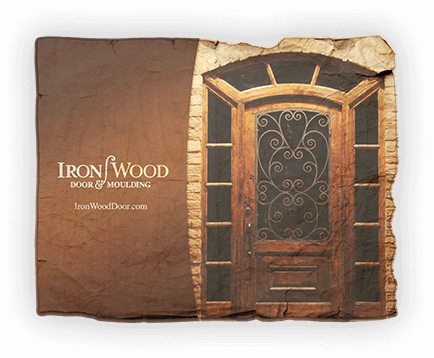 Ironwood Door & Moulding provides a wide range of custom options.